The given work pivots on the main events in the Polish history that took place between 1945 and 1989, i.e. when the country was ruled by the communist authorities and when the authorities of the Evangelical Church of the Augsburg Confession were reconstituted after the World War II. 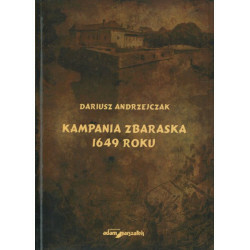 For the first time in Polish historiography, the said years in the past of the Lutheran Church has been reconstructed and portrayed in such a comprehensive manner. 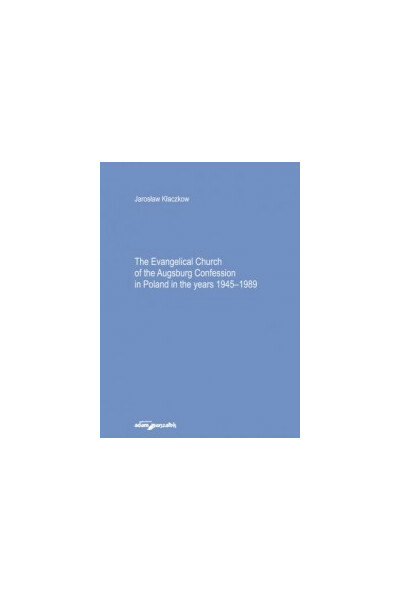 Readers are presented with the work that aspires to be the first one which gives the full account of difficult experiences of the Lutheran Church in the reign of the communist regime in Poland. 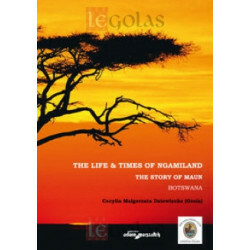 It is based on the earlier book, publishedin 2010 in the Polish language, covering the period up to 1975.